Childminding Ireland is the National Childminding Body. 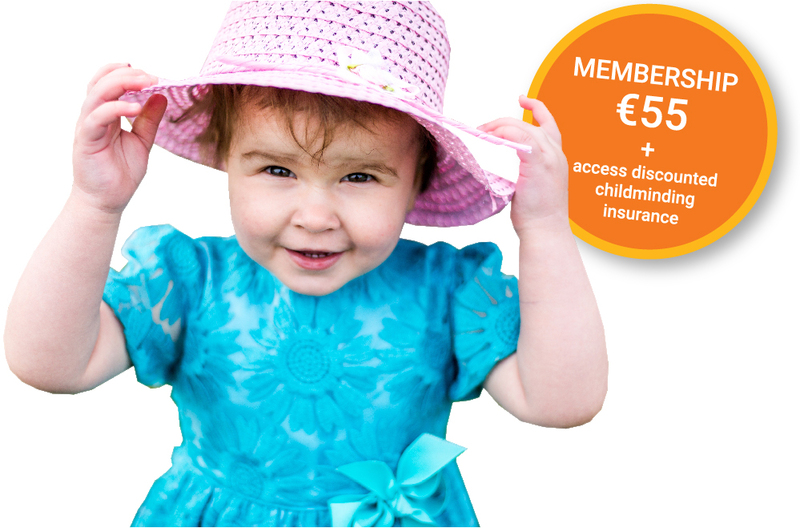 Sign up today and get Childminding Ireland Membership for €55 and access to discounted childminding insurance. Your membership includes advice and support, as well as being part of an organisation who influences Childminding policy at a national level. 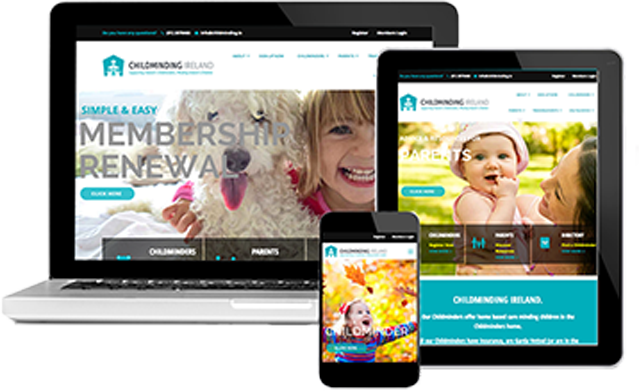 Posting the completed form to: Childminding Ireland, 1st Floor, 39 Wexford Road, Arklow, Co Wicklow. You can pay by credit or debit card by phoning us on 01-287 8466 or your send a cheque or postal order to our offices (as above). Membership will commence upon receipt of payment, completed Application Form and Childminding Insurance confirmation. Garda Vetting for Childminding is a mandatory requirement for Membership. To receive your Garda Vetting application form, contact Barnardos at 021 4547060 or click here to email them directly. To access the special discounted rate (currently €220) for childminding insurance for Childminding Ireland members, contact Kidd Insurance on 01 207 9400 or visit our Childminders Insurance page for more details.